3 Bedroom Terraced House To Rent in Tunbridge Wells for £1,300 per Calendar Month. 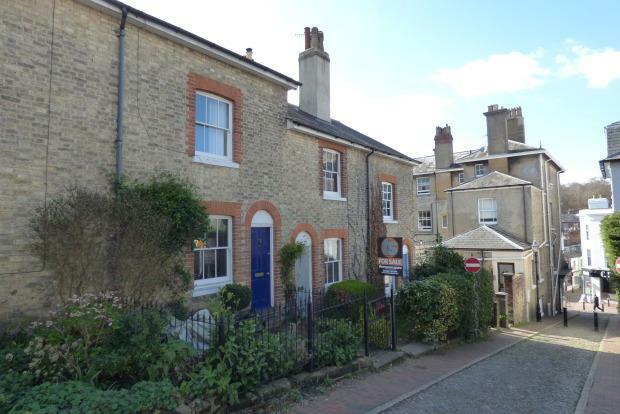 A pretty terraced house situated in the highly desirable 'village' area of Tunbridge Wells. This property sits in a wonderful central location with great access to the many restaurants, cafes, shops and boutiques on the old High Street and just a few minutes walk from Tunbridge Wells mainline station. The accommodation is set over three floors comprising of a sitting room, dining room and kitchen to the ground floor, leading to a courtyard garden to the rear. To the first floor there is a bathroom, and a large double bedrooms second single bedroom and to the second floor there is further double bedroom with built in storage and velux window. Gas central heating, available unfurnished.